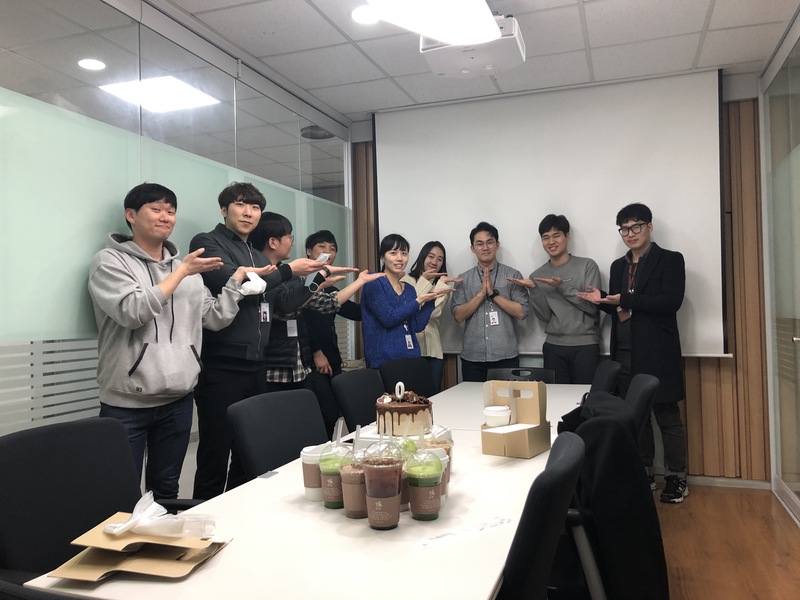 [Celebration] Dr. Jaeho Park successfully defended! Mr. Jaeho Park completed his PhD thesis defense. Congratulations Dr. Jaeho Park!